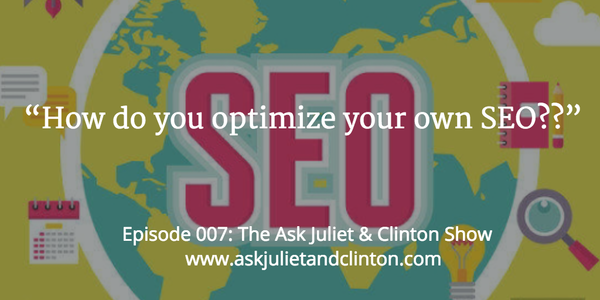 Episode 007: How do you optimize your own SEO? 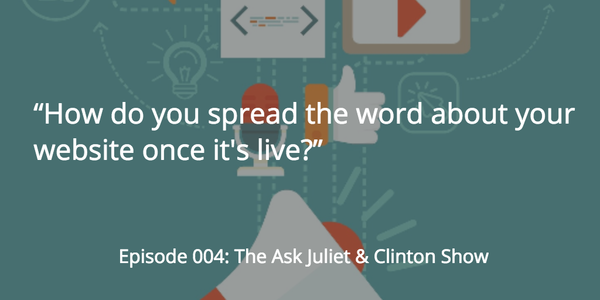 Episode 004 – How do you spread the word about your new website once it’s live? In this episode, Juliet and Clinton answer questions on how to get starting marketing, the best steps to take after launching a website, how to compete with newer and younger therapists when you are an older, established therapist, and how to rank higher in Google.